Bethesda has made a free trial version of Prey, by Arcane Studios, available on PC for the first time. Previously there were just demo versions for Xbox One and PlayStation 4 consoles. Now all three platforms have access to a full trial game. This means anyone who wants to can try out the game for free, and if they like it, retain their progress along with any trophies/achievements earned when they come to purchase the full game. As Bethesda highlights in its blog post, Prey is a mind bending sci-fi adventure game that has been called the "best game of 2017," by some critics. Players will see influences in this game from the likes of System Shock and Deus Ex, with the feeling of freedom to decide your play style, combat style, NPC interactions, and so on. "In Prey, you awaken aboard Talos I, a space station orbiting the moon in the year 2032. You are the key subject of an experiment meant to alter humanity forever – but things have gone terribly wrong. The space station has been overrun by hostile aliens and you are now being hunted. As you dig into the dark secrets of Talos I and your own past, you must survive using the tools found on the station, your wits, weapons, and mind-bending abilities." 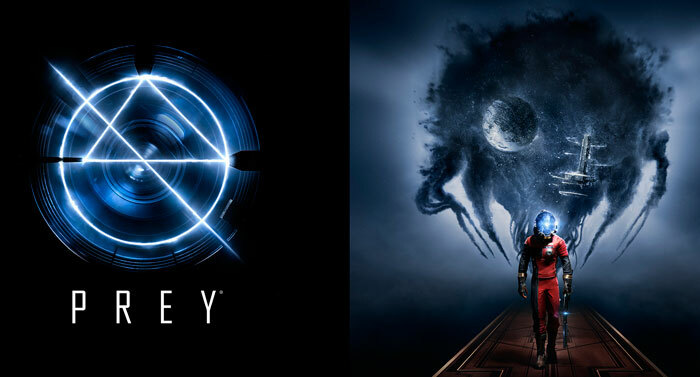 Prey was originally launched in May, and since that time, like many blockbuster titles, there have been numerous bugs and issues ironed out. Recently Arcane Studios released update 1.05, fixing over 30 issues on its available platforms. With the free trial now available on the three platforms it's probably a pretty good time to check it out and see if Prey appeals to you, especially now there's a way to try it out for free on PC for the first time. and its on sale on steam with 50% off. I got my copy vie Steam @ 50% off as Hellig says. Great game, get it people.. and test you new rig out with it..